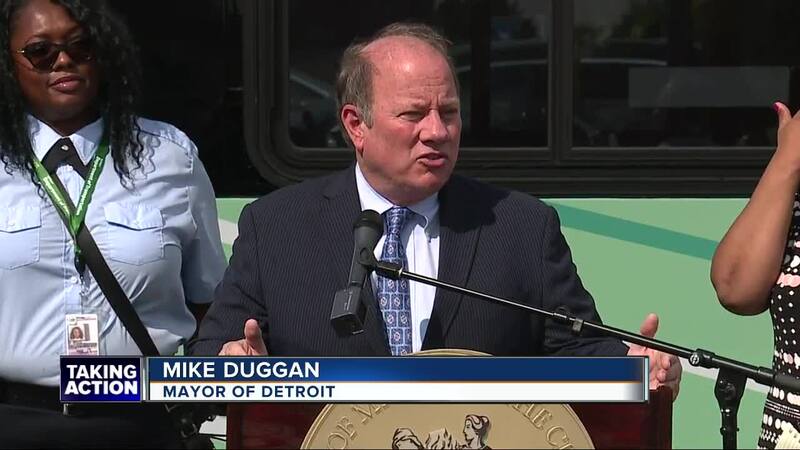 The Detroit Department of Transportation has upgraded service on 10 of the most popular routes in the city. Branded ConnectTen, it will ad 500 trips per week on 10 routes, with a peak-hour frequency of 15 minutes. Those routes serve about 60 percent of all DDOT riders and will be re-numbered one through 10 beginning Sept. 1. 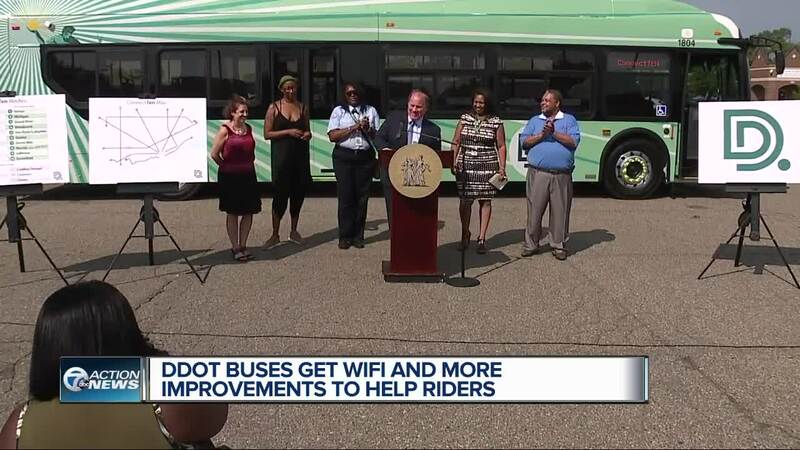 On top of that, the new and improved ConnectTen buses will have new branding, free WiFi by the end of September and 24/7 service.